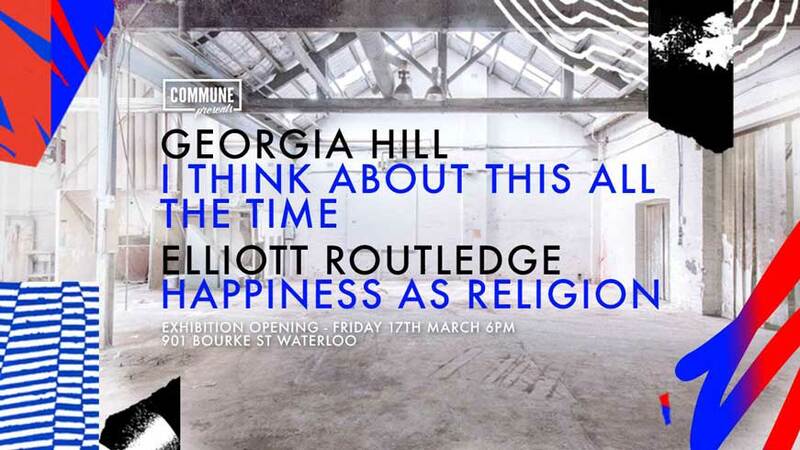 TDA artist, Elliott Numskull, along with fellow Sydney artist, Georgia Hill, are exhibiting their first large-scale artwork together this Friday evening at COMMUNE Waterloo. The pair have been collaborating and combining their unique artistic styles on murals and installations across Australia over the past 18 months. They’ll also be displaying their own personal works as part of the exhibition, so get down there and bask in the communal glory.